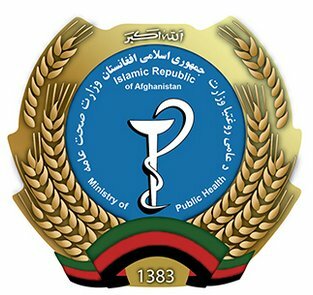 KABUL, Oct. 17 (Xinhua) — Afghanistan kicked off a mass vaccination campaign against polio after a new case of the infectious disease was recently confirmed, the Public Health Ministry said on Monday. Starting from Monday, the house-to-house drive will target 9.5 million children of less than five-year-old, the ministry said in a statement. “The campaign runs throughout Afghanistan for four days, from 17-19 October, with a catch-up day to revisit missed children on 21 October,” the statement said. The number of polio cases recorded in the militancy-hit country has risen to eight so far this year after a fresh case was confirmed in Barmal district of the eastern Paktika province while some cases were detected in eastern Kunar and southern Helmand and Kandahar provinces. “Polio is a crippling disease that cannot be treated but it can be prevented through vaccination. Every child under the age of five in Afghanistan should be vaccinated during each immunization round to ensure they are protected,” the statement reads. “Afghanistan is on track to stopping the transmission of polio and our focus is now on finding and vaccinating every child missed for any reason. Most of Afghanistan remains polio-free,” Afghan Minister of Public Health Ferozuddin Feroz was quoted as saying. During this polio campaign all children aged 2-5 years will also receive de-worming tablets, according to the statement. The ongoing insurgency and conflicts have been hindering the efforts to stamp out the infectious disease in the mountainous country.